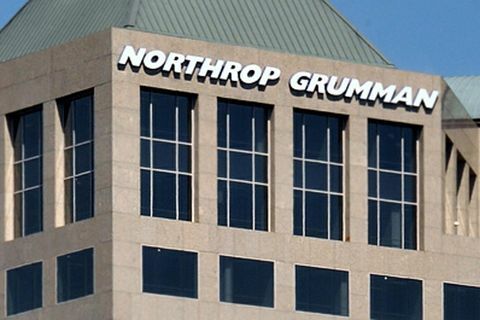 SAN DIEGO -- May 8, 2014 -- Northrop Grumman Corporation (NYSE:NOC) and Yamaha Motor Corporation, U.S.A., have agreed to work together to develop and market an innovative small, unmanned autonomous helicopter system. 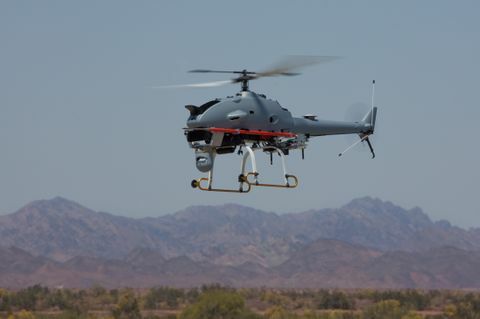 "The R-Bat joins our existing Bat family of unmanned aircraft systems [UAS] used for tactical intelligence, surveillance and reconnaissance missions," said George Vardoulakis, vice president for medium range tactical systems, Northrop Grumman. "Yamaha Motor's lineage of reliable products speaks to the strength of R-Bat as a new member of our proven unmanned system portfolio." The R-Bat is based on the Yamaha Motor RMAX remotely-piloted unmanned helicopter that is currently used for industrial and farming applications. 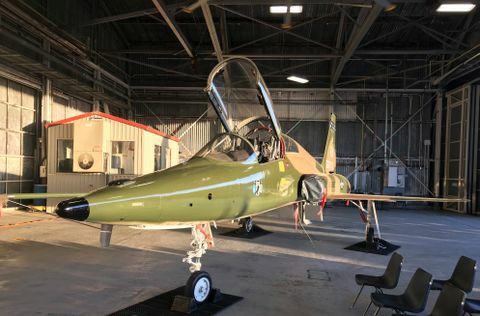 With more than 2 million accumulated flight hours, the RMAX platform provides agricultural support services to more than 2.4 million acres of farmland in Japan each year. 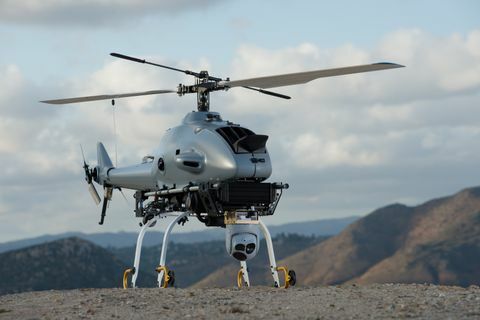 "Yamaha Motor has produced remotely-piloted unmanned helicopters for over 25 years," said Toshizumi Kato, president, Yamaha Motor Corp., U.S.A. "Northrop Grumman's merging of our efficient and affordable aircraft with their expertise in autonomous control systems will deliver a unique capability to their Bat UAS portfolio."